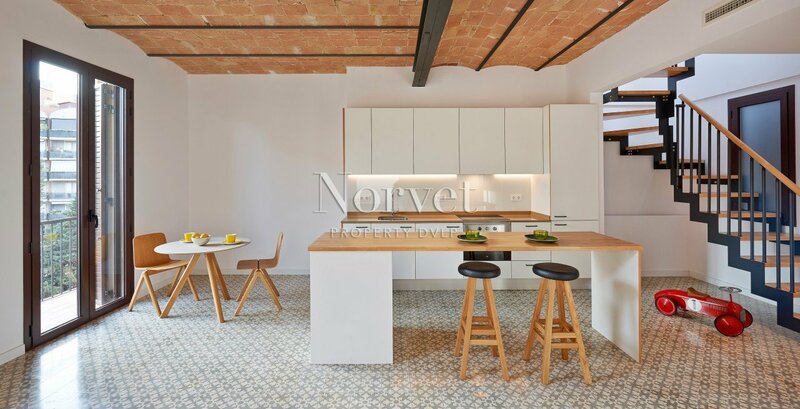 Norvet is an award-winning property development company based in Barcelona. 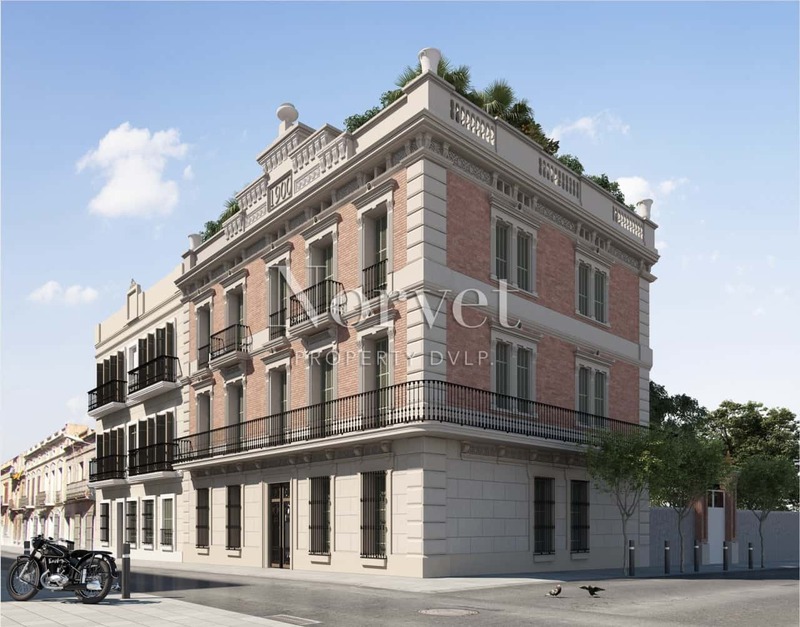 We restore and develop unique properties of uncompromising quality in the most interesting locations. Every project is focused on delivering value to our customers while remaining true to the character of the city. Our properties set new standards for modern living in the city. But we offer more than outstanding homes and investment opportunities. At every step, from first plans to final interior design, you’re in the hands of experts.